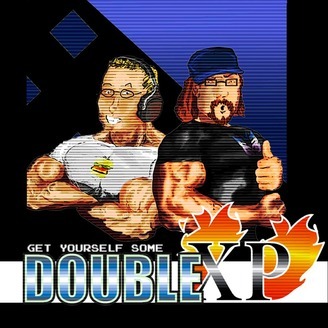 Get ready for an awesome round of Double XP. Three nerds who love to game. Big St3ph3n, Mike the Onion Knight and Xopher TAF chat about games and nerd culture. 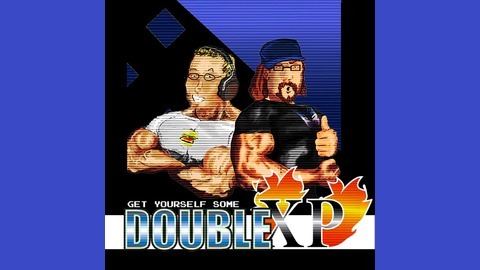 The Double XP Podcast - Episode 19 - A+Start?!? !